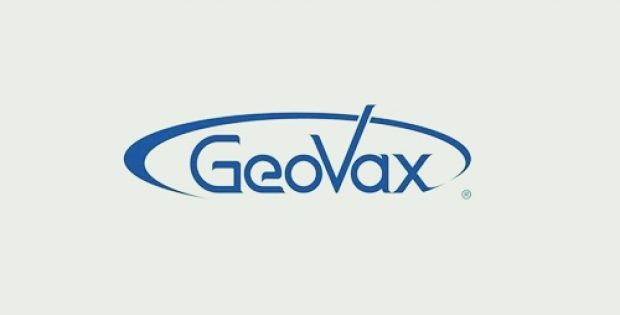 The biotechnology company GeoVax Labs, Inc. has reportedly announced to have joined hands with the pharmaceutical firm Enesi Pharma to develop needle-free solid-dose vaccine formulations by using its unique Modified Vaccinia Ankara (MVA) Virus-Like Particle (VLP) platform along with Enesi’s ImplaVax® device and formulation technology. As per the press release issued by GeoVax, the company’s vaccine technology is based on its proprietary MVA-VLP vaccine platform. The technology imitates a natural viral infection, urging the body to create a durable and robust immune response, with only a single dose needed for desired protection. The MVA-VLP vaccine platform is known to generate noninfectious VLPs in the individual being vaccinated. For the record, ImplaVax® solid-dose formulation and needle-free device technology consists of three major components – a reusable handheld spring-powered actuator, a single precision-engineered solid-dose Universal Vaccine Implant (UVI) having vaccine construct, and a single-use disposable unit dose cassette pre-loaded with a single solid UVI. Sources familiar with the development claim that the benefits of the technology include ease of use as well as the potential to minimize vaccination pain and stress, better product stability, and assured consistency with dosing. Moreover, it also eliminates the needle disposal injuries. Chief Scientific Officer of GeoVax, Farshad Guirakhoo, PhD, was reportedly quoted stating that the company is excited to commence a new partnership with Enesi Pharma as its technology has the ability to transform needle-free vaccine delivery for multiple indications in crucial global markets. 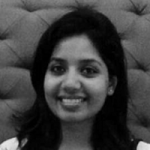 Guirakhoo further added that the integration of GeoVax’s thermally stable vaccines with Enesi’s ImplaVax® needle-free device is an ideal fit and there is a significant scientific rationale to expect success particularly in resource-deficit nations where cold chain storage is an issue. Chief Executive Officer of Enesi Pharma, David Hipkiss commented that the firm’s unique ImplaVax® technology has immense potential for creating the next generation of vaccines for allergies and infectious diseases. Hipkiss further added that Enesi has been impressed with the GeoVax MVA-VLP vaccine platform and believes that it would make an excellent potential combination when complemented with Enesi’s product.